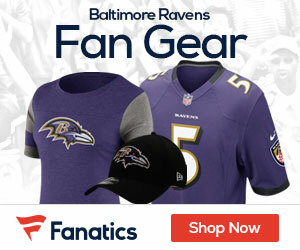 Could RG Steinbach stay in the AFC North? Baltimore may be interested in signing free-agent guard Eric Steinbach, according ESPNChicago.com, who also reported the Bears and Seahawks have made inquiries about the 32 year old. 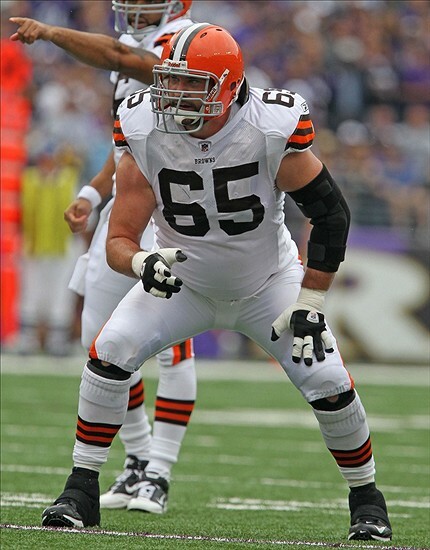 Steinbach is the former starting left guard for division rival Cleveland Browns and started 124 games for the club over eight years. He missed the entire 2011 season after undergoing a procedure that removed a disc fragment from his spinal nerve last summer. He was cut by the Browns in March “after refusing to take a pay reduction,” explained ESPN’s Jamison Hensley. The team doesn’t seem to be in much of a hurry though and will probably wait until after the draft to make any move.